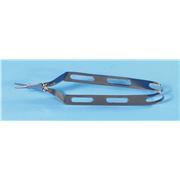 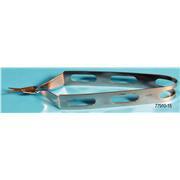 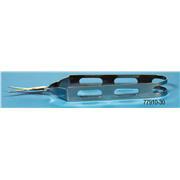 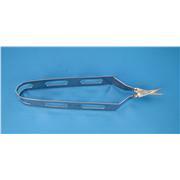 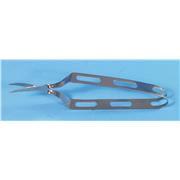 Sterilization tray for scalpels and blades. 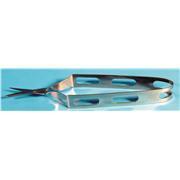 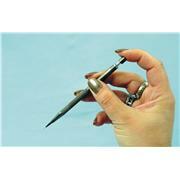 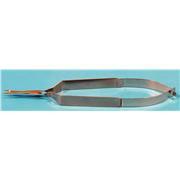 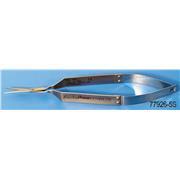 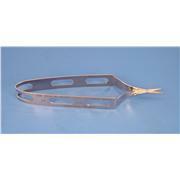 This device is designed for safe and easy removal of used disposable blades from any size or type of scalpel handle. 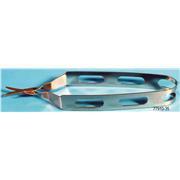 It improves safety and hygiene by the elimination of direct hand-blade contact. 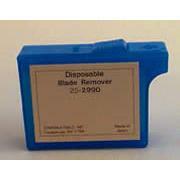 Depending on the size, it can store 150-300 used blades.